Part of the beauty of Picture Book Explorers is that they can lead your family on to learning adventures of your own. As the guides take you on a journey around Britain, your child may choose to delve further into the different subject areas being explored and you may choose to take a little detour together. At first, this may seem like a distraction from the guide that you have just paid £2 for, and you may feel that you want to stay on track to get the exploration finished in a week. If this is the case, you will still be able to follow his lead albeit not immediately, after all, journeys very often need some preparation; the buying of provisions and equipment may be necessary. Sometimes you may have other plans which mean that you can't take that detour right now, today. Or perhaps you have chosen that particular Picture Book Explorer because it ties in with a visit or holiday. Whatever the reason, if you can't follow their lead immediately, make a note of your children's questions, encourage them to keep their eyes and ears open for answers, tell them of the necessary preparations and take the journey next week. Sometimes, you will be able to let your child lead you and you can follow where his piqued curiosity takes you. Remember, you will still have the Picture Book Explorer saved and you can return to the route it suggests after your little detour. How do you take learning detours with your child? Where do you go for the answers to his questions? These days, it can seem as if all you have to do to find an answer to any question is to 'google' it, which can bring with it its own set of concerns - accuracy and safety coming to mind immediately. Of course, safety can be maintained as much as possible by overseeing your child's use of the internet and by the installation of parental control software. I would never recommend letting a child loose to browse the internet without some sort of safeguard being in place. Personally, I love the way the internet is my own personal copy of a giant encyclopedia in my pocket. I use it regularly for research when writing a Picture Book Explorer guide, but I know that I don't have to rely on any single website for the answers to my questions. Consequently, I want my children to be able to use their own judgement, to question what they read online and to know that Wikipedia isn't the only source of information out there. I'm knocking on a bit now and I can remember learning how to use the old filing systems in libraries, maybe you know the ones, lots of little cards in a set of little drawers? Like most adults, I learnt how to use an encyclopedia and dictionary as standard from a very early age and I sometimes wonder how many children still learn how to do this. Bearing all that in mind, as well as giving them access to modern gadgetry, I encourage my children to use books as a research tool. Some of their favourites are an old set of children's encyclopedias which may not be much good for researching modern technology, but a cat will always be a cat and Cornwall will always be at the southwest corner of England. The information is given in small chunks and there are usually illustrations, making it easy enough for my children to take what information they want, to fill in mini-books, draw a picture or write a few sentences for inclusion in their logbooks. Most importantly, they are learning how to find information in a book, how to use a contents list, an index and how to look up references. But books and the internet are not the only way to learn new information. We regularly visit museums and art galleries, or try and visit the county in which the story is set. We were lucky enough to be invited to a wedding in Edinburgh which gave us the opportunity to visit Greyfriars Kirk and see the statue of Greyfriars Bobby for ourselves. It proved to be a chance for my children to remember what they had learnt, a chance to impart some of their learning to other members of the family and also a chance to build on their own knowledge of Edinburgh and its famous canine resident. We haven't managed to get to Northumberland yet, but we have visited the textiles section in our local museum to see how wool has had a massive impact on our area - not something that is mentioned in Picture Book Explorer - Floss but something that is important to our family heritage. And while we have been re-exploring The Mousehole Cat to coincide with Christmas, we went on a mini-detour via Cornish myths and legends. Some information was gleaned online but the Cornish Tales we read were enjoyed much more. Free For One Week Only!!! This week's freebie at Currclick is the Picture Book Explorers - Floss. This is your chance to try a Picture Book Explorer guide for free to see how they can fit into your family's learning. Please share the link and feel free to come back and ask any questions. I will do my best to answer them as fully as possible. 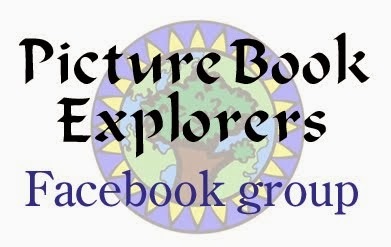 I really hope that your family finds Picture Book Explorers to be a useful addition to your resources. Christmas is a very busy time of year and I know that a lot of Home Educators, schools and families use the last few weeks leading up to it to focus on crafts and other essential preparations. 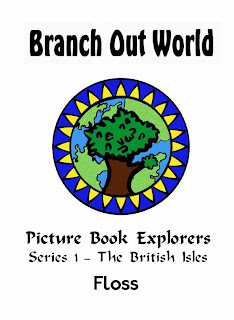 Here at Branch Out World we have a Picture Book Explorer guide that is perfectly suited to some seasonal learning. The story of The Mousehole Cat ends on 23rd December, making it a perfect book to read in the run up to Christmas. The suggested activities in the guide, however, are suited to any time of year, so don't feel that you have to wait until next Christmas to explore this fab picture book if you haven't already done so. Because there are already so many ideas and learning materials that focus on Christmas, the BOW Picture Book Explorer guides you and your children through other learning suggestions inspired by this story. The book itself is set in the Cornish village of Mousehole (pronounced Mowzel) and is a retelling of the local legend of Tom Bawcock. He is commemorated every year on Tom Bawcock's Eve with the eating of a giant fish pie while the Christmas lights in the harbour at Mousehole attract many visitors. It's a place I would love to visit, but being a good 7 or 8 hour drive away from my home, it's unlikely I'll get there any time soon. If you 're exploring The Mousehole Cat with your children this Christmas (or indeed at any time of year) you can find out more about Mousehole's Christmas lights and view a gallery of photos from years gone by. What a lovely way to commemorate a local legend! Many places use picture books as learning tools and you will find lots of resources and activities on the internet to support this method of learning in the home and in the classroom. However, it's always lovely to find picture book learning extended to the outdoors. 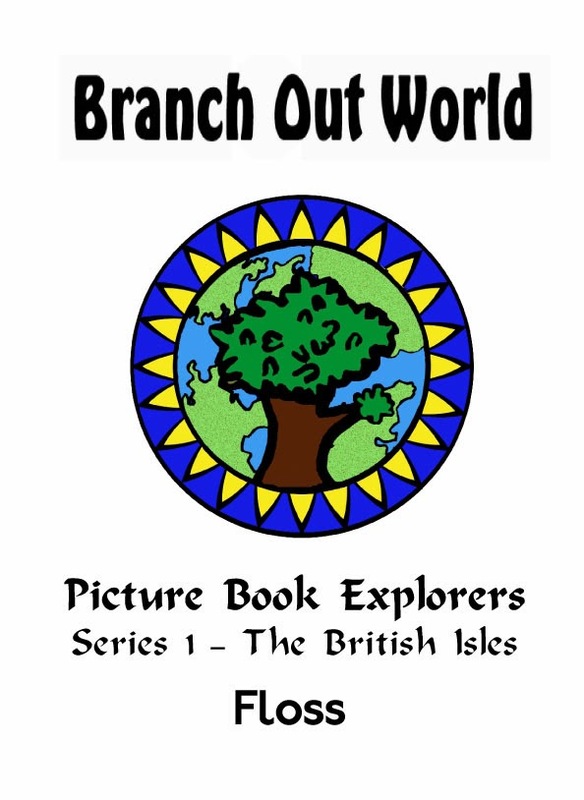 Here at Branch Out World, I try and include outdoor activities in each Picture Book Explorer. You can imagine, I'm sure, how pleased I was to hear that the Forestry Commission in England is currently running woodland trails for families in 13 different forests. The reason I am so pleased is that these trails are themed around the book, Stick Man by Julia Donaldson. Even if you can't get to the woodland trails, you will find free downloadable activity sheets, a link to a 'What to do with sticks' Pinterest board and an opportunity to share your creations on their Facebook page. There's even a competition to win a Stickman goody bag if you sign up for their newsletter. New out this week, a Picture Book Explorers guide to accompany Floss by Kim Lewis. The story follows Floss from her old life in Newcastle to her new life as a working dog on a sheep farm in Northumberland. Take the opportunity to learn about British farming methods, sheep and working dogs. Use the suggested activities to enhance your learning with a hands-on science experiment, art, crafts and regional recipes. Suitable for all kinds of home education styles, from a structured routine approach to a one followed by more autonomous educators who wish to strew new ideas in their children's paths. 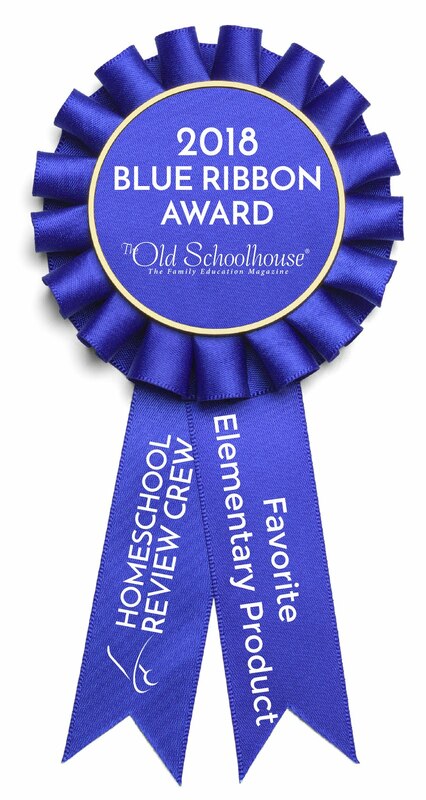 Although Picture Book Explorers are written with homeschoolers in mind, this is a fantastic unit to support your school-going child's learning at home. It is especially suitable for the long summer holidays when sheepdog trials can be visited in real life. You will also need to borrow or buy your own copy of Floss by Kim Lewis to complete the suggested explorations.